Each patient’s situation is unique. Usually a panoramic X-ray (OPG) is required to determine whether the wisdom teeth will need to be removed and the risk involved. If you need to remove your wisdom teeth, it is better to have them removed sooner rather than later because when you are younger, there is a greater chance that the teeth’s roots have not fully formed and the bone surrounding the teeth is less dense. These two factors can make extraction easier, as well as making the recovery time much shorter. 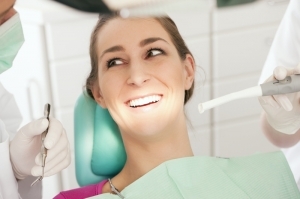 Most wisdom teeth extractions can be done with local anaesthetic in our practice. However, if you prefer to be knocked out during the procedure (general anaesthetic), we can refer you to an oral surgeon who will work with an anaesthetist to extract your wisdom teeth whilst you under the general anaesthetic.